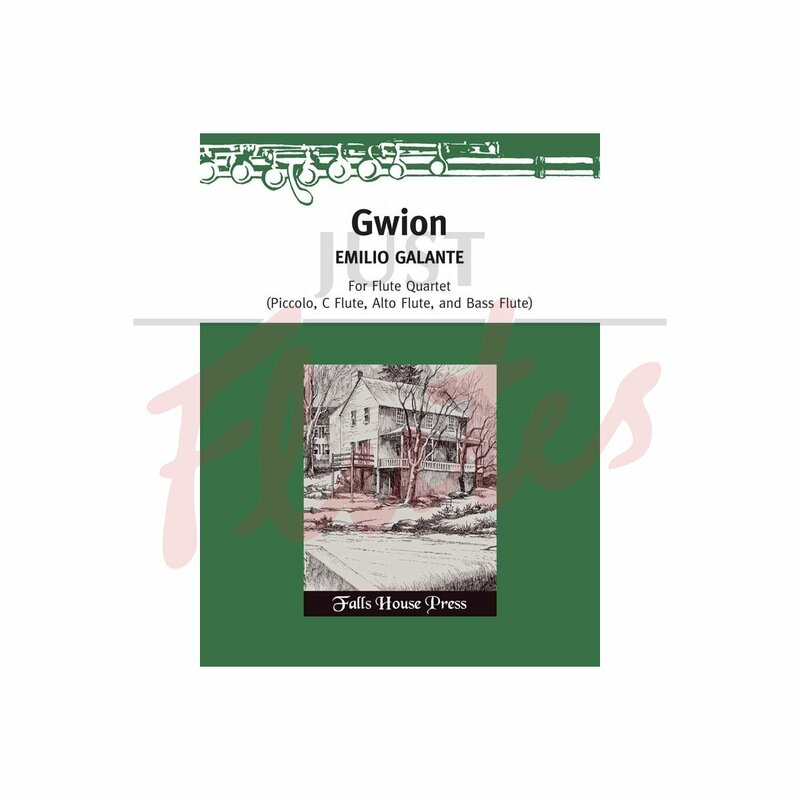 Gwion is a pseudonym , the name of an English poet of the 12th century corresponding to the Irish hero Fionn. Robert Graves wrote about him in the book The White Goddess. In Galante's imagination, the principle melodies of this piece have a lot to do with Ireland.